Passwords are used in many ways to protect your data, systems, and networks. Password management is significant as it safeguards your sensitive business and personal information against hacking, illicit access, and filched data.Using same password everywhere is not an acclaimed solution as it may cause trouble to your security. If a hacker has one of your password then there is a probability that he may have all your passwords. Therefore, it’s better to use different passwords everywhere. From organizations’ perspective, data is more treasured than it has ever been. Numerous organizations are just a single mistake away from a business-shutting calamity. Your customers put their trust in you that your IT administrations will shield them from that hazard. What would they think if they come to know that the key to their security is exposed to the world? In order to protect your customers and your organization from any fraudulent activity you must take passwords seriously. Organizations should contrivance the subsequent recommendations to protect the privacy of their passwords. Create a password plan that stipulates all the password management- necessities: Generally organizations password management requirements include password composition, storage, transmissions, issuance, and reset procedures. Besides these things an organization must also take care of account applicable instructions, procedures, and other requirements and guidelines related to passwords. Organizations should plan a flexible password policy so that it won’t bring any compatibility issues in case of different operating systems and applications. It’s always recommended to review your password policies periodically to ensure that changes in technology are not affecting your password management. Lepide Active Directory Self Service tool helps you to easily configure password policies along with ensured security. Shield your passwords from hacker’s assault: Various ways are there by which a hacker can break the security and steal your password. If a password is transmitted over a network, then in order to protect them from sniffing, they must be in an encrypted form. To protect your data you must think from the hacker’s point of view. Users must be aware of various equitation ways like phishing attacks, keystroke loggers, shoulder surfing, etc. Organizations must keep record of users who are attempting to recuperate a forgotten password or resetting an expired password. 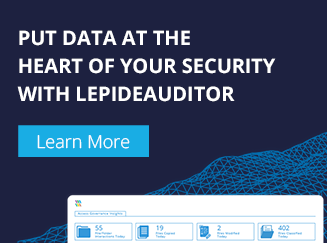 Lepide Active Directory Self Service tool will help administrators in maintaining the record of users status through reports. Configure strong passwords to reduce password guessing and cracking: Thinking of making passwords secure only by creating sturdy and complex passwords is not an adequate solution, it needs more. To augment security you can limit the occurrence of quantity of attempts or you can also lock accounts after many successive botched attempts. To reduce password cracking attempts you must opt for robust cryptographic algorithm. A strong password is determined on the basis of its intricacy, length and usage of special characters. It is always recommended to change passwords periodically to reduce the risk of password cracking. 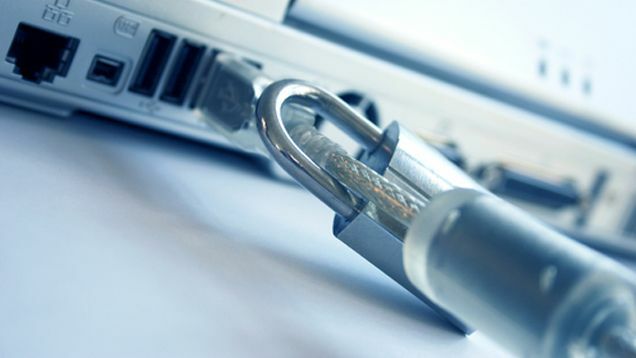 When creating a password management policy, organizations must configure all these things. Define necessities for password expiration on the basis of security needs: Password expiration tool is a beneficial tool to reduce the influence of illegal use of a password. Using password expiration mechanism has its pros and cons associated with it. It’s easy for an attacker to compromise the new password through the same way that was used to steal the old password. Password expiration can be annoying sometimes as creating and remembering new passwords for different account is tough. That’s why people often choose easy passwords and use the same few passwords for several different accounts. Organizations must take care of few things during the setup of the password expiration requirements. A password expiration mechanism must consist of plenty of secure storage for user passwords, knowledge about level of threats against the passwords, the strength of password storage, the frequency of authentication, and the efficacy or ineptness of password. Lepide User Password Expiration Reminder Tool will help you in dealing with all these issues.